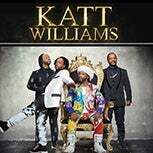 Katt Williams "Conspiracy Theory 2016 Tour"
The veteran comedian, actor and renowned urban public official is proud to announce that he will embark on a near 100-city tour; Conspiracy Theory. Katt Williams will make his stop at KFC Yum! Center on April 16, 2016. 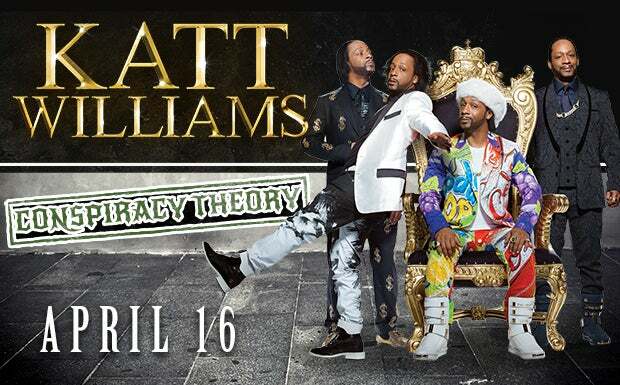 Much to the success and many sold out dates of the first leg of the Conspiracy Theory tour, Williams takes to the road again, for a second time after a half-year hiatus. Since remerging, Williams has taken to social media on the topics that have shaped our current political climate and thus rerouted every American’s dinner conversation, Williams shies away from no debate fodder in Conspiracy Theory, which has already begun to show early signs of sold out venues.